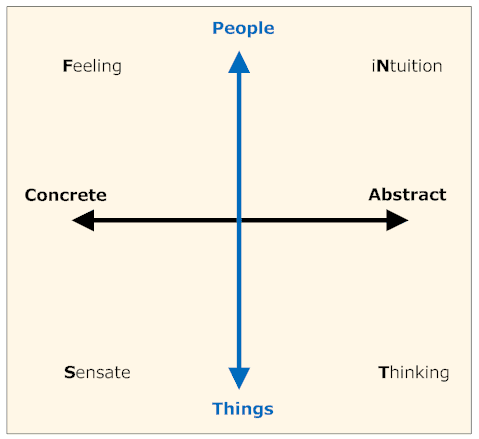 How are values classified under the categories of Foundation, Focus and Vision? 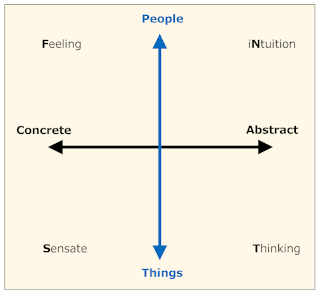 The balance point in the pull between self and other is mathematically determined by the centre of gravity of one's values--or non-mathematically, is determined thus (see diagram below): if you place all a person's values as blocks, each having a size proportional to their priority, on a beam, the balance point will be where the beam sits horizontally. The focus values are always above the balance point. The foundation values are to the left, the vision values are to the right. 1. What is the basis of arriving at Priority Values? 2. 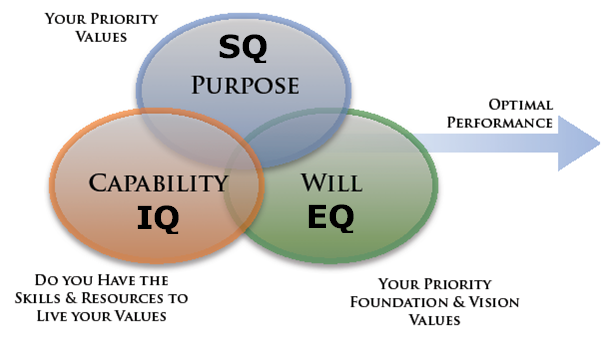 In my Organisation , we have chosen the following Values: namely, Integrity, Passion, Quality, Respect and Responsibility. I do not see a ready match of my Priority Values with these.What should I do? Values are personal. The values we have are directly related to our world-view, see: http://valuesjournal.com/?p=758. 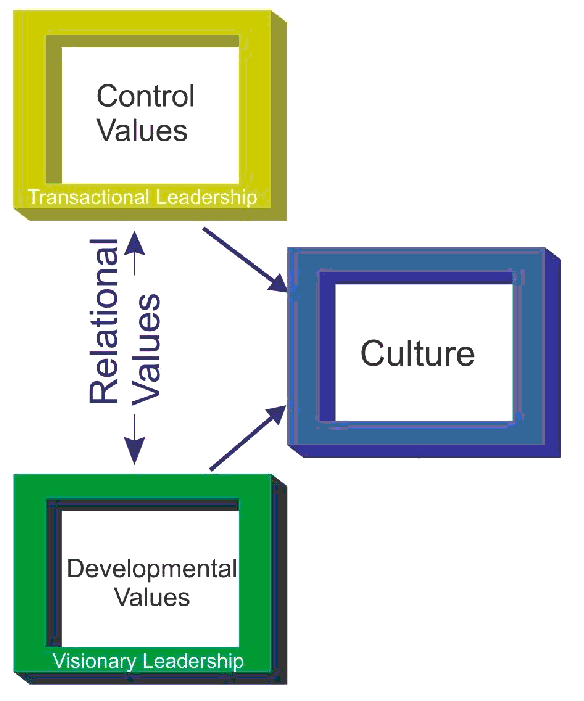 Where your values differ from those of the organisation, the best strategy is to treat the organisation's values as codes of behaviour--you then need to ask yourself, am I able to live my values in this organisation in a way which is consistent with the organisation's values. Can you please explain what do Foundation, Focus and Vision Values mean? How do you segregate the responses to the AVI under these three groups? Foundation values are to do with our present interpretation of the past. 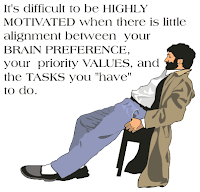 For each of self-preservation, security, belonging, organisation, self-actualisation, service, emerging order (new-order), wisdom, and global-transformation (transcendence) we have identified values which people are likely to hold if their focus is on one of these. For example, if someone is focused on Self-Preservation it will come as no surprise that the values self-preservation, safety/survival, or self-interest would be important to them. 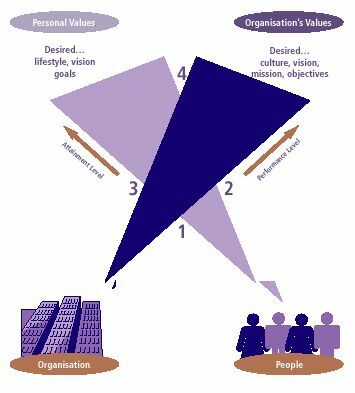 Likewise it would come as no surprise to find that someone focused on their organisation's success will have priority values of achievement, efficiency/planning, financial success. Values associated with self-preservation, security, belonging, organisation, self-actualisation, service, emerging order, wisdom and global-transformation are called values clusters. 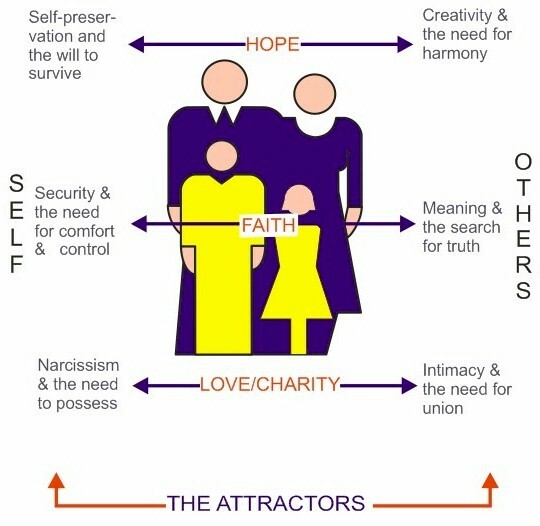 The article at: http://www.facebook.com/note.php?note_id=154379074586565 gives an overview of the values clusters, how they are related to world-views, and illustrates two cases of people with different foundation, focus and vision values.